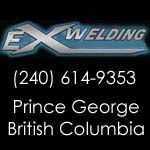 Exact Welding Ltd. was established in 1982 in northern British Columbia. 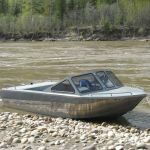 We've been serving our customers for over 35 years with custom fabrication, welding, and maintenance of jet boats designed for swift, shallow rivers. 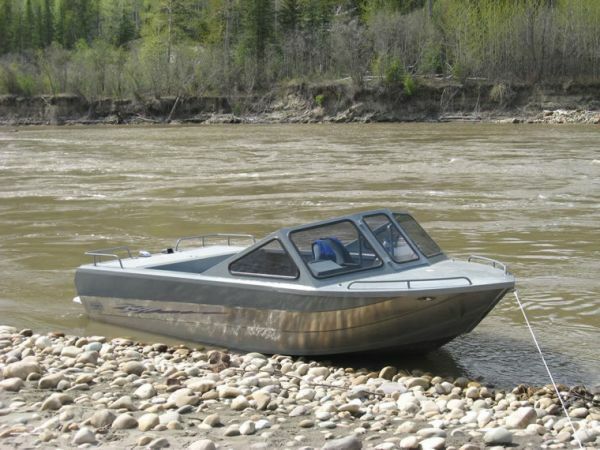 If you're looking for a rugged boat for rugged river conditions, you've come to the right place. 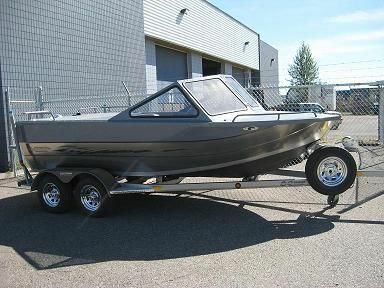 We design and manufacture custom aluminum jet boats in the 15-19' size class. 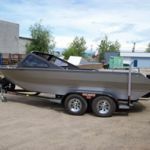 We use a tapered hull concept, that results in a solid, stable platform designed to meet whitewater and shallow water challenges. 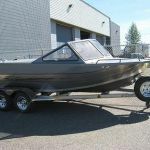 We offer many custom features, so each of our boats is fitted to your needs and requirements. 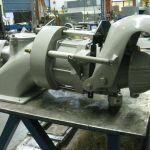 We give you the option of the following jet units: Flo/Pro, Hamilton 212, or American Turbine, with single to 3 stage jet pumps powered by a V8 engine. 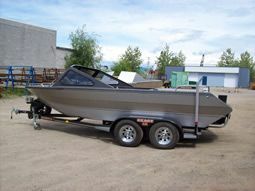 Sport jet 200 optimax option also available. 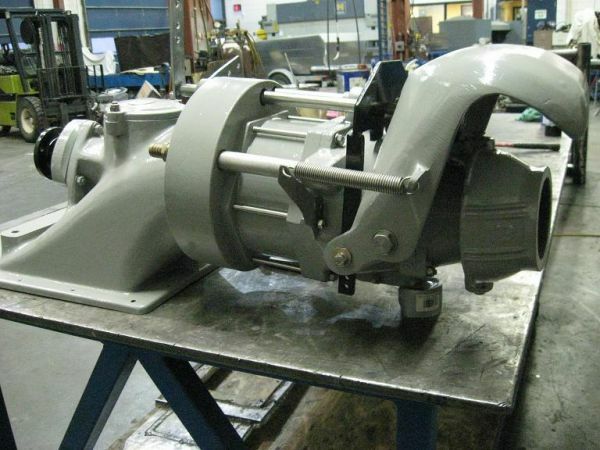 Exact Welding is the sole North American distributor for Flo/Pro jet units with a parts inventory available to our customers. We also offer custom railings, cabinets, interiors, skid plates, railing systems, and tops. We always have something on the lot, but our inventory fluctuates based on customer demand. 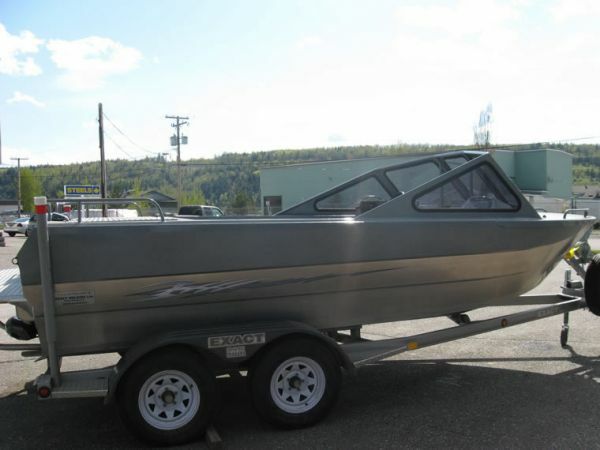 Call us for details on what's on the lot and ready for the river right now! We're located just a stone's throw from the Fraser River in Prince George, British Columbia, and we serve both Canadian and US customers. 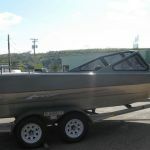 Drop us a line or call, and let's get you set up with your custom jet boat!